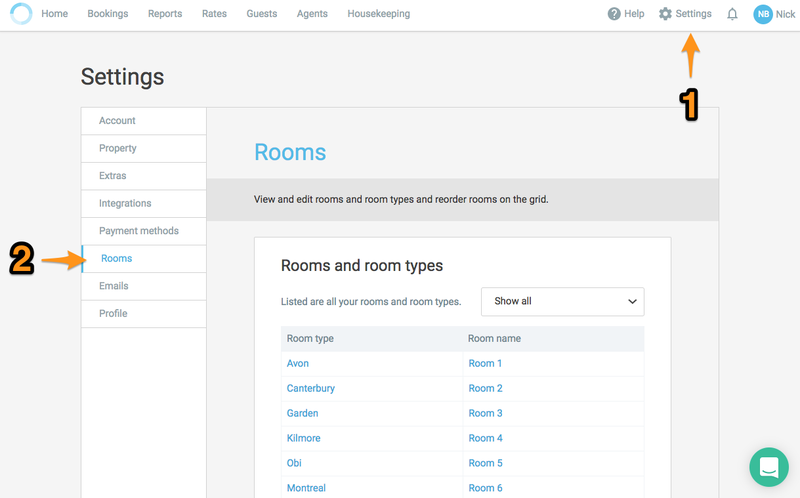 You can add a new room and a new room type to the grid by going through to Settings, and then the Rooms tab. 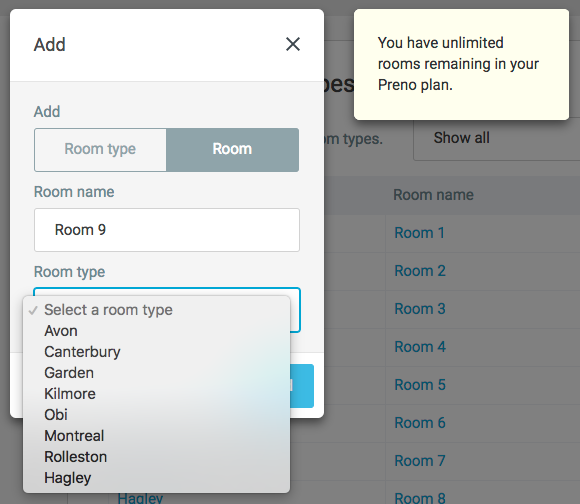 Depending on the Preno plan you use, there may be a limit to the number of rooms you can have on your account. If you need more rooms, please get in touch with the support team.